Nice! 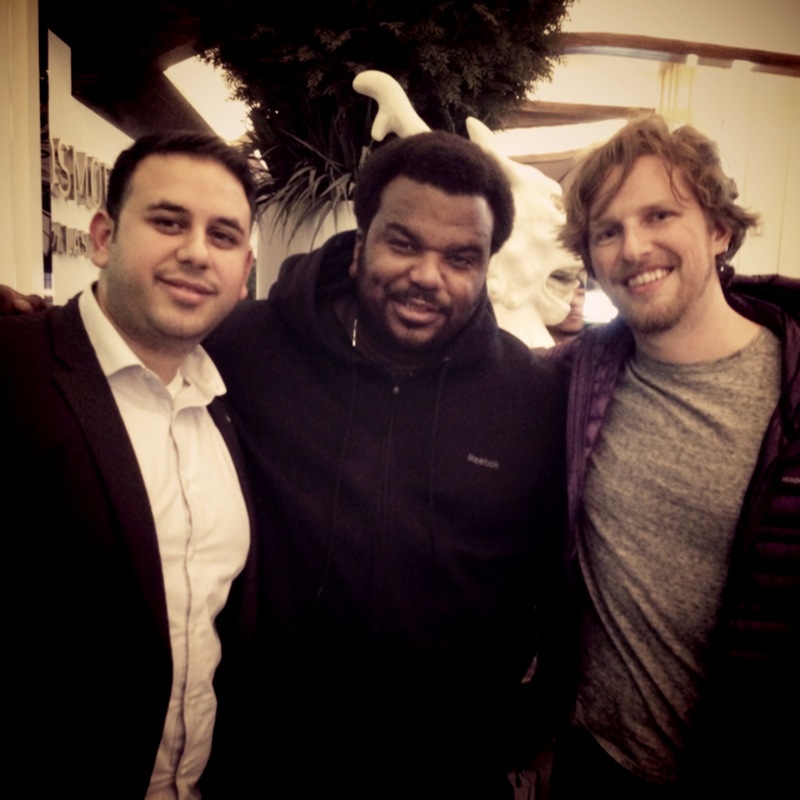 I heart Craig Robinson! Anybody who doesn’t get how cool that is has not seen HOT TUB TIME MACHINE. are they your family?! hahaha!lol! Craig Ferguson, definitely a funny dude. No wayyyy! Hahaha. He always puts a smile on my face. i like all this computer.